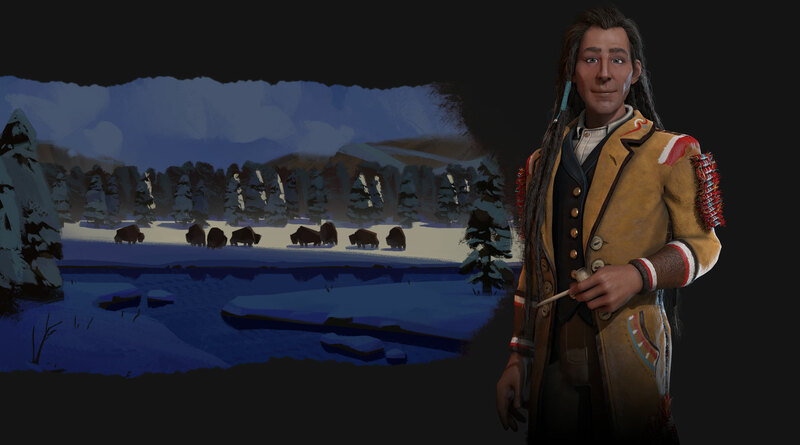 If you were to tell the children and adults who first bought copies of legendary PC game designer Sid Meier’s Civilization in 1991 that they would still be playing some version of this classic game of imperial expansion almost thirty years later, they probably wouldn’t have believed you. Yet the record-breaking franchise, now in itssixth iteration, has continued to ensnare generations of PC gamers with its epic sweep, imaginative scope, and highly addictive turn-based gameplay that allows you to take an ancient empire to conquer the world—and then colonize the stars. Yet Civilization’s staying-power also sits uncomfortably with an incipient opposition from those opposed to its imperial overtones, and provides a fascinating window into the persistent, underlying colonial assumptions of modern-day society. 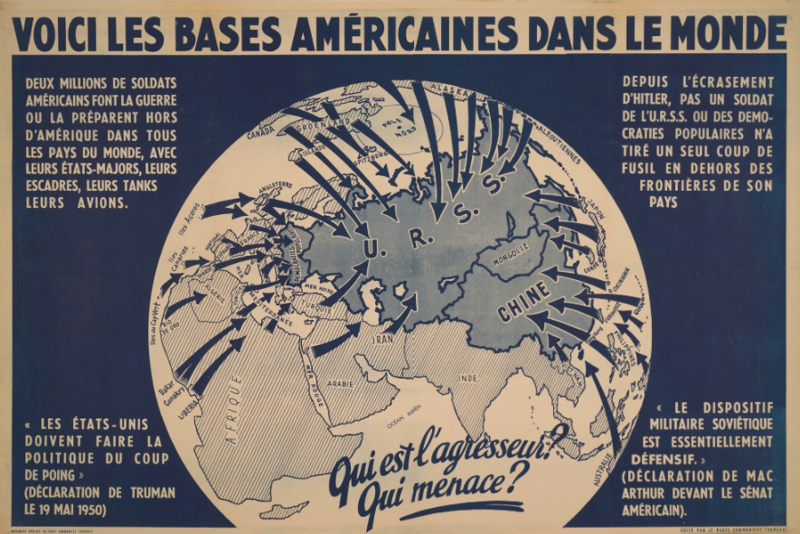 ‘American Bases in the World‘ (1951), French Communist Party. Courtesy of the P.J. Mode Collection, Cornell Library. In case you missed it (I was tweeting about it A LOT last week), Cornell Library’s Digital Collections have just made available an amazing archive – the PJ Mode Collection – consisting of around 800 political maps that should be on the radar of anyone working on imperial and global history. They. Are. Awesome. ‘The Whole Story in a Nutshell!’ (1888) – Here’s one of my favorites for a lot of reasons. 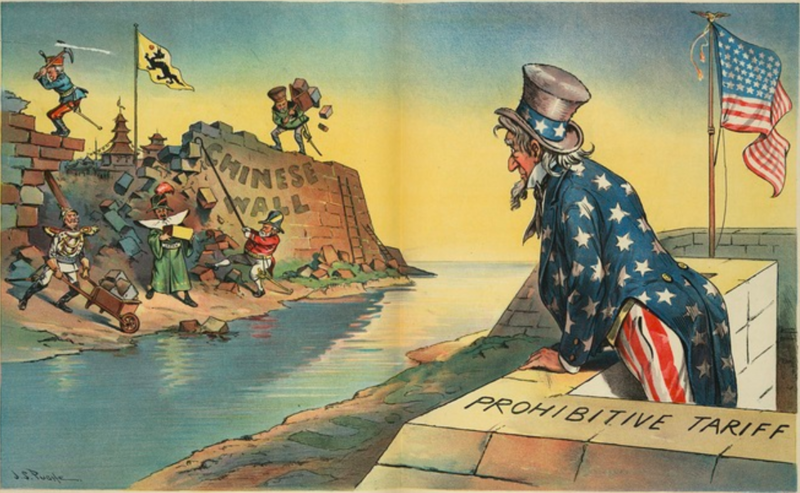 To give it some context, the so-called Great Debate of 1888 (that year’s presidential election) was centered around the future of US trade policy. The GOP was staunchly protectionist and Anglophobic at this time, and they feared the perceived influence of ‘Free Trade England’ on US politics. British free traders (in particular London’s Cobden Club, featured on the bottom left), were the main targets of paranoid Republican protectionist propaganda. Democratic President Grover Cleveland only added to the conspiracy theories when he filled his cabinet and advisors with US members of the Cobden Club. 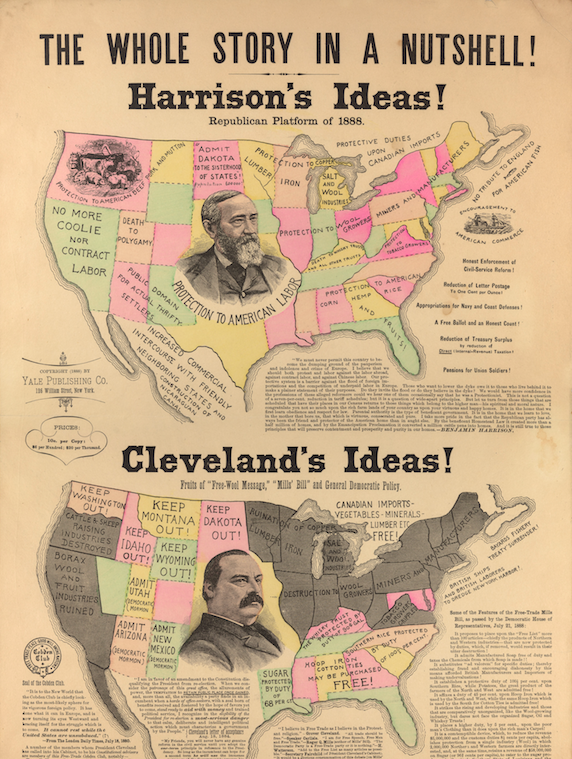 The pro-Harrison map does a vivid job of illustrating the GOP’s economic nationalism in contrast to Democratic free trade. For more on this, my book, The ‘Conspiracy’ of Free Trade, explores the conspiratorial reception of British free-trade ideas in Gilded Age America. 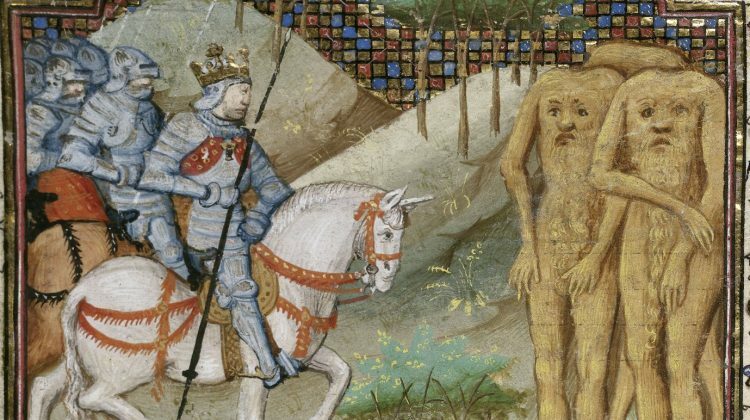 Top 10 of 2018 – #4 – Did Race and Racism Exist in the Middle Ages? 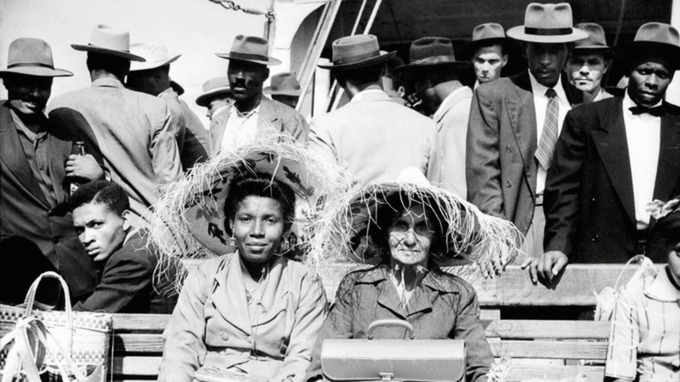 Six years ago, in 2012, the dramatised arrival of the ‘Windrush Generation’ provided many British viewers with one of the most moving moments in the opening ceremony of the London Olympic Games. The dozens of black Londoners and the giant model of the Empire Windrush, which had docked at Tilbury in June 1948, entering the stadium during the ceremony’s historical pageant stood for the hundreds of thousands of black Britons who had migrated from the Caribbean to Britain, which was then still their imperial metropole, between 1948 and 1962. Top 10 of 2018 – #6 – Empire by Imitation? The gap between the Cold War’s history and its new historiography spanned only about a decade and a half. The Cold War concluded during the George H.W. Bush presidency, but for the field we now call “the US and the world,” the Cold War paradigm reached its terminus, if we have to be specific, in 2005. 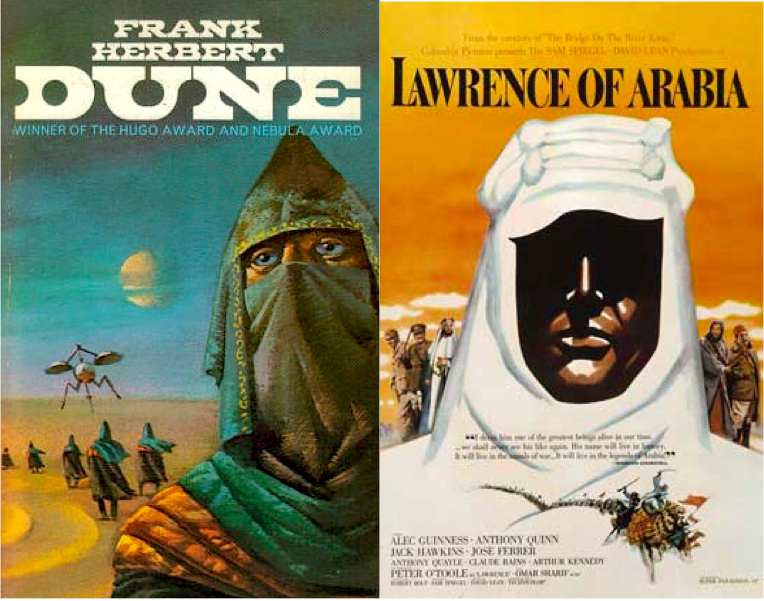 That year saw the publication of two books that together marked a milestone in how scholars would write about the Cold War. John Lewis Gaddis’ The Cold War: A New History told its story through engaging prose and a top-down approach that gave pride of place to Washington and Moscow as the centers of a bifurcated world. For its part, Odd Arne Westad’s The Global Cold War: Third World Interventions and the Making of Our Timesoffered a triangular model in which empires of liberty and of justice interacted with Third World revolutionaries who led campaigns for decolonization that shifted into high gear after World War II. 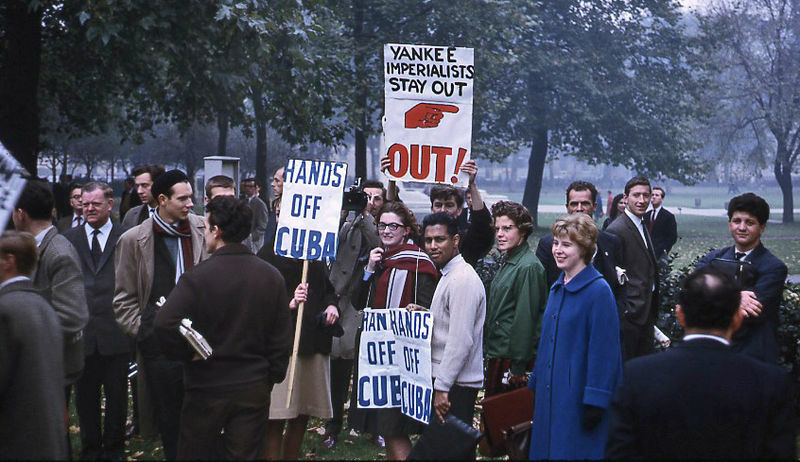 Gaddis’ survey represented a culmination of the traditional two-camps schema which tended to reflect self-understandings of the US government but which, after Westad’s concurrent synthesis, could no longer stand without qualification, without reference to the colonial dimension of the Cold War itself. In this sense, 2005 was a before-and-after historiographical event.